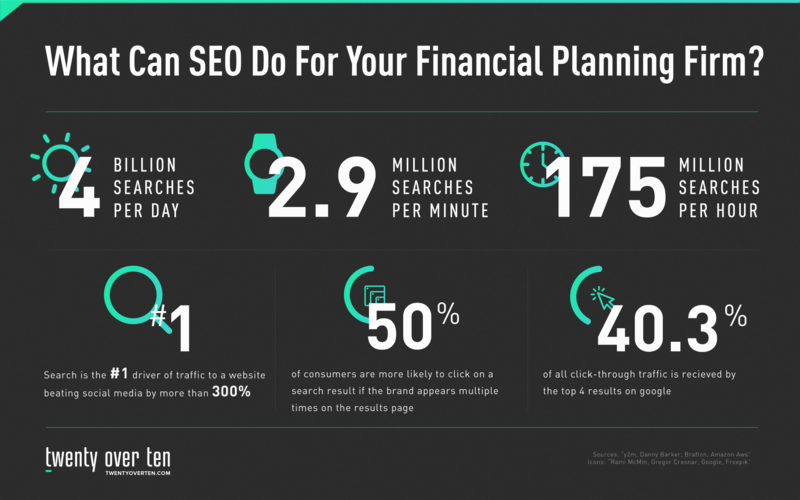 If you’ve been following our blog you know by now that Google is king and searches are becoming more complex than ever so it’s even more critical to have an SEO strategy in place for your financial planning firm. Still not convinced SEO needs to be a part of your firm’s digital marketing strategy? How about this: Google receives over 63,000 searches per second on any given day 😳 believe it! 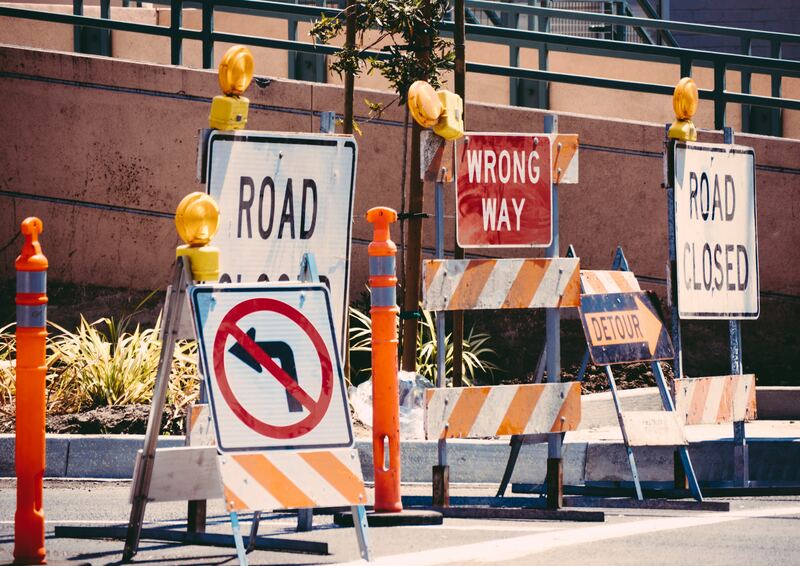 When it comes to SEO, keyword stuffing is a huge no-no. It’s a technique considered webspam or spamdexing where keywords are loaded into a site’s meta tags, visible content or links in hopes of gaining an unfair advantage in search engine rankings. Keyword density is a calculation used by search engines to determine the relevancy of where sites rank. Keyword density is calculated by the number of words on a page divided by the number of instance of a given keyword. We are trying to level the playing field a bit. All those people doing, for lack of a better word, over optimization or overly SEO – versus those making great content and a great site. We are trying to make GoogleBot smarter, make our relevance better, and we are also looking for those who abuse it, like too many keywords on a page, or exchange way too many links or go well beyond what you normally expect. Metadata includes all of your titles (the blue line in Google’s results) and descriptions (the black blurb of text underneath). 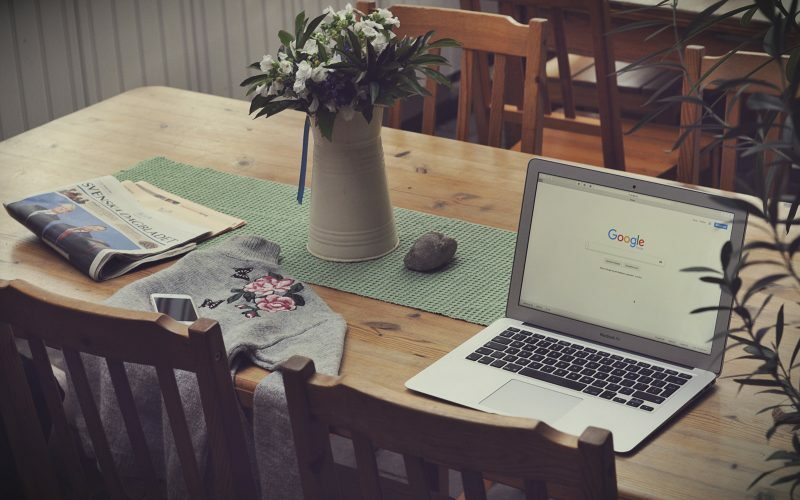 Since these two descriptions are the first two things that people encounter on their search engine results, they have the power to persuade searchers to click on your website, and not on the next result. First, let’s talk about meta descriptions. Meta descriptions explains to search engines and searchers what your site is about. Including compelling meta descriptions on your site can often times be the determining factor if someone clicks on your site or not from the SERP (search engine results page), especially if you’re including keywords the searcher is looking for. Title tags on the other hand are found at the top of your browser. When searching in an engine like Google, title tags are shown as the clickable headline. Title tags are particularly useful to simplify your page information for SEO purposes and for a user who may be juggling multiple tabs in their browser window. Additionally, title tags are also used by other external websites like social media to determine what to display when your page or site is shared. Here’s the catch and where we see most advisors slip-up. Meta descriptions and title tags need to be added to each page of your website. This includes main pages, landing pages, and blog posts too! 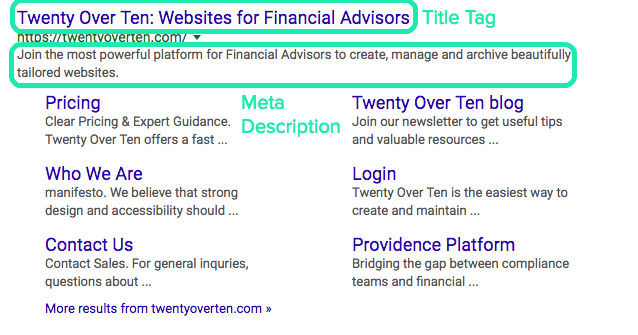 Learn how to add metadata to your Twenty Over Ten blog and your webpages. Your ultimate goal in improving your site’s SEO is to show up in results, right? Well then your site needs to be crawled (scanned) and indexed (saved) by robots like GoogleBot. By doing this, when someone “Googles” something, Google can easily retrieve a list of relevant pages from a vast library of saved relevant websites. Here’s how it works (in layman’s terms): Crawlers go from link to link and bring data about those webpages back to Google’s servers. Once the crawlers find a webpage Google then renders the content on that page and indexes it. You can think of Google index like the index of a book. There’s an entry for every word on every webpage and it’s added to entries for all the words it contains. Luckily, getting your site crawled and indexed by Google is simple with Google Search Console. However, this is only one small piece of optimizing your site for search engines. This one is a no-brainer. More Google searches take place on mobile devices than on computers in 10 countries including the U.S. and Japan. So it’s likely that a large majority of your site visitors are using a mobile device. Don’t believe us? 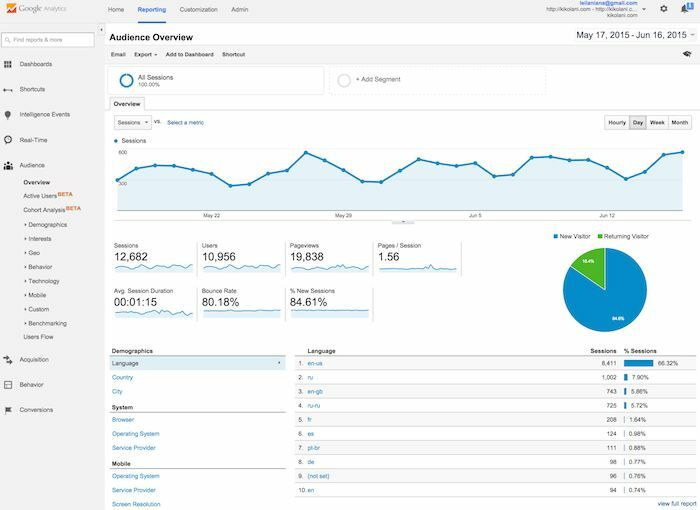 You can check your Google Analytics to see what device your visitors are using to access your site. Search engines like Google have started favoring sites that have a mobile friendly version and rewarding them with an increase in their ranking for smartphones and tablets. Not only is having a mobile friendly site important from an SEO perspective but it’s critical to a good user experience. The bottom line with images is that search engines cannot “see” your pictures. That’s why it’s important to be generous with your image descriptions and make sure you’re adding alt text to each one of the pictures on your site. Alt text, or alternative text, is the textual description you write for your images. Alt text was originally designed to help the visually impaired better understand photos on websites. But it also allows Google’s bots to understand what is showing on your screen. 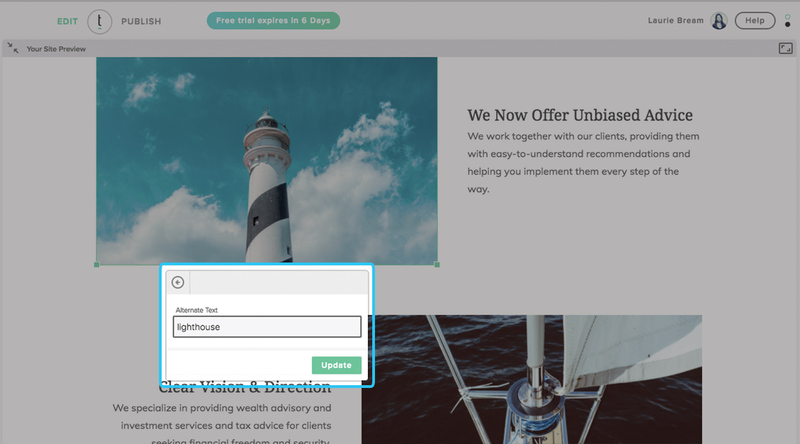 The Twenty Over Ten platform makes it easy to add alt text to all of your website images. We can’t say it enough – you MUST create your own original content for your advisor website. Why? Duplicate content can not only get you in legal trouble but it will also get you in some serious trouble with Google. When search engines encounter duplicate content, they get confused and don’t know which version to index or which one should rank at all in SERP. It obvious that this can cause major confusion among search engines. 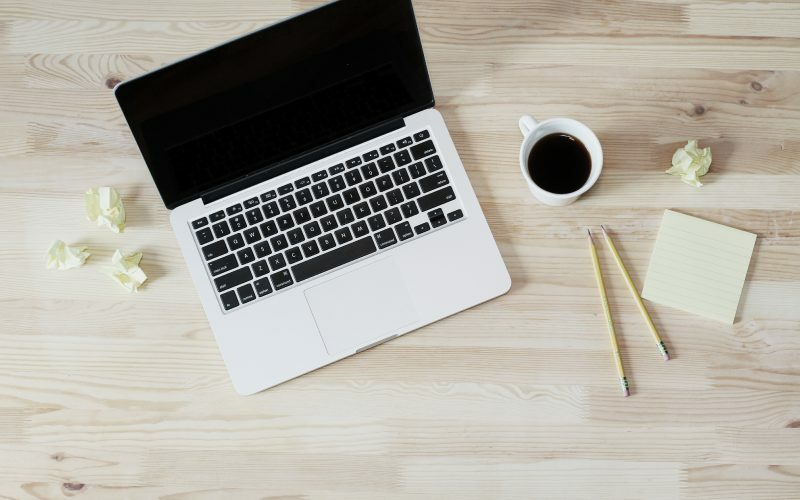 If you’re still unsure how you can combat this problem and need some guidance on how you can write better content not only for search engines but for your visitors check out this helpful article. Finally, last but not least – analytics! 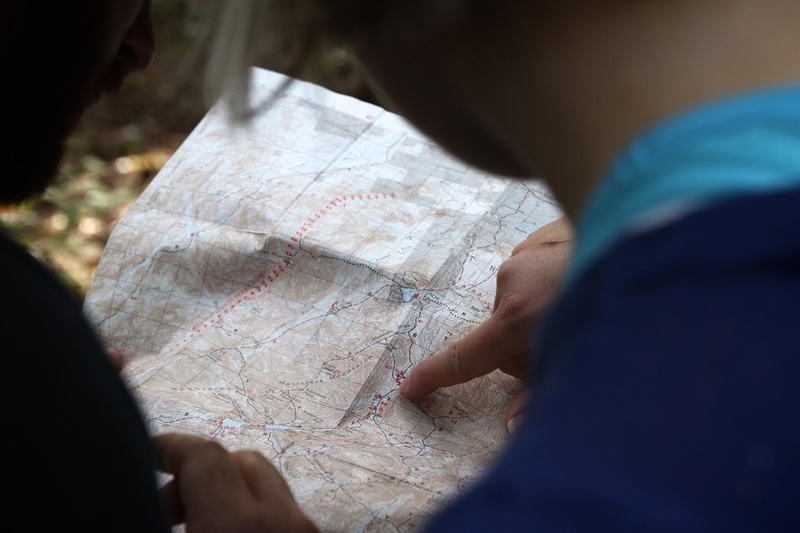 Checking your site analytics is key to understanding what your prospects are searching for. We see far too many advisors not leveraging these free and incredibly insightful tools. You can monitor your site with tools like Google Analytics and Google Search Console to better help inform your SEO strategy. Let us help you make important changes on your website to grow your traffic and increase leads. Learn More Let’s Get Started!